Ten Speed Press, 9781607740032, 128pp. A graduate of the California School of Culinary Arts, RANDY CLEMENS has written for numerous food publications including Gourmet, Saveur, Wine Enthusiast, Imbibe, Los Angeles, Draft, Edible Los Angeles, and BeerAdvocate. He lives in Glendale, California. Visit www.randyclemens.com for more information. "It’s truly a condiment worthy of a cookbook, and Randy Clemmons brings the heat." "Recipes are dead simple, with easy-to-find ingredients and clear instructions. 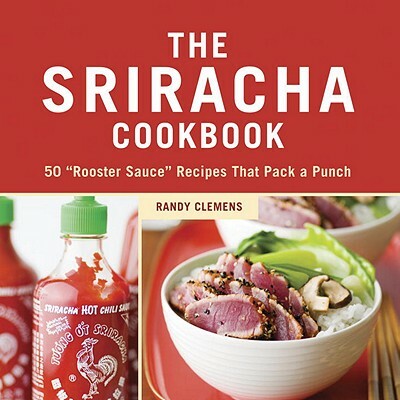 This book, plus a bottle of rooster sauce, would make the perfect gift for any home cook that likes a lot of spice, without a lot of hassle."